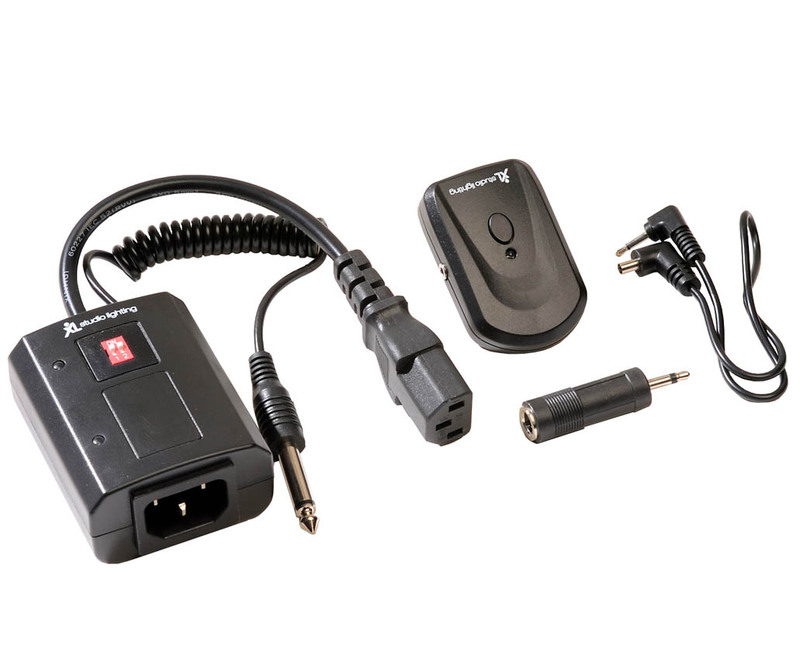 Our AC Remote Trigger Kit includes a slim FM transmitter unit and receiver. Simply fit the transmitter to the hot shoe of your camera, connect your studio flash to the receiver and you’re ready to go. With this kit the receiver doesn’t require a battery, it uses a piggyback power system just plug your power cable (3 pin kettle style) into the receiver and then into your studio flash. The system eliminates the clutter and tripping hazard of long sync cables. Compatible with Bowens, Interfit, Lastolite and other strobe units.